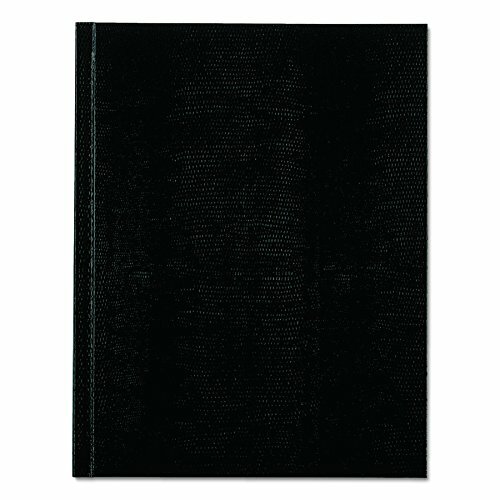 Journal with perfect binding and black lizard-like hard cover. 150 ruled pages with margin. Blue ruling with margin line. Recycled paper with a minimum of 30% post-consumer content. If you have any questions about this product by Blueline, contact us by completing and submitting the form below. If you are looking for a specif part number, please include it with your message.